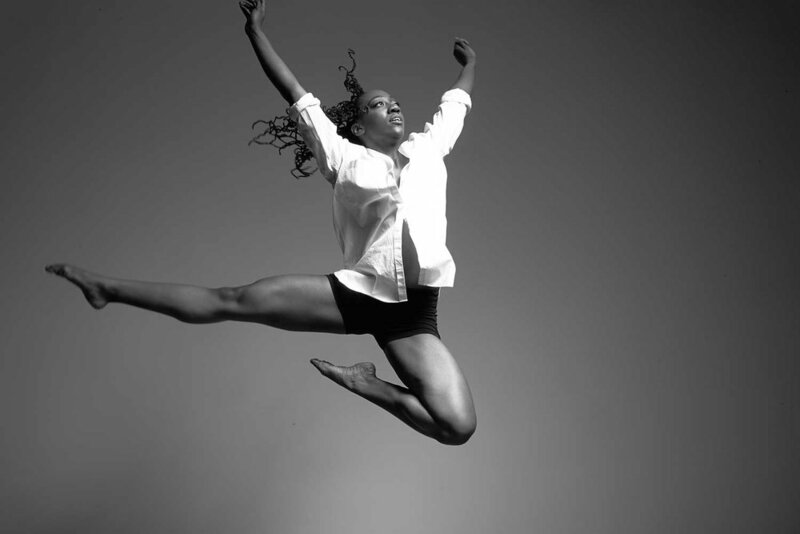 Dancer/choreographer/educator Titilayo Derricotte introduces students to the immersive art of movement performance. This workshop will include a performance by professional dancers and an introduction to foundational choreography, both with a focus on creative voice, artistic discipline, and community. Students will have an opportunity to engage with instructors and peers on a collaborative based project, create movement, and finally demonstrate their work on stage. The program introduces and encourages the development of the students’ artistic voice, offering creative new platforms with an emphasis on self-discovery and empowerment. This innovative experience seeks to present a level playing field of experimental vocabulary that has a focus on collective artistic growth.